Why is Volkswagen Paying $86 Million to California? If you thought Volkswagen was done with paying various fines and penalties over the diesel emission scandal, think again. 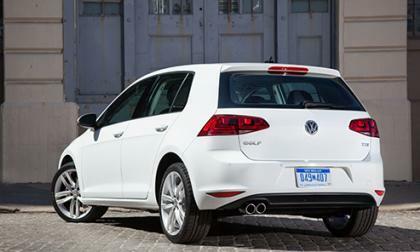 Read more about Why is Volkswagen Paying $86 Million to California? Do you want to stop faster? 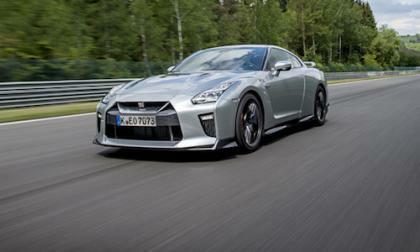 Brembo has announced 3 new braking options available for the Nissan GT-R. 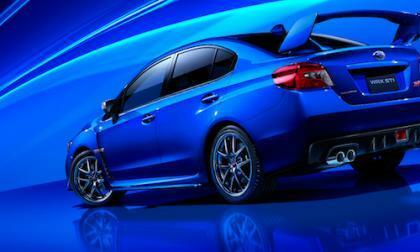 The 2017 Subaru WRX STI continues to set the benchmark as the go-anywhere performance car. How does Subaru keep doing it? 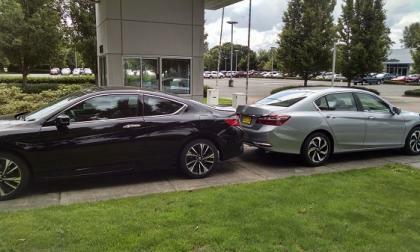 As announced Friday by Honda Motor Company, one of the most unique offerings in the Honda lineup is no more. Here’s why. Could the Rumored 2019 Hellcat Challenger with 850hp Become a Reality? There have been a few articles being passed around Facebook over the past few weeks insisting that the 2019 Dodge Challenger SRT Hellcat will have anywhere from 750 to 850 horsepower and while there has obviously been no word on the 2019 model year from FCA, insider information suggests that there could be a big power bump for the Hellcat Hemi in a couple of years. 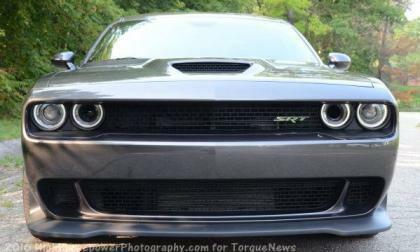 Read more about Could the Rumored 2019 Hellcat Challenger with 850hp Become a Reality? 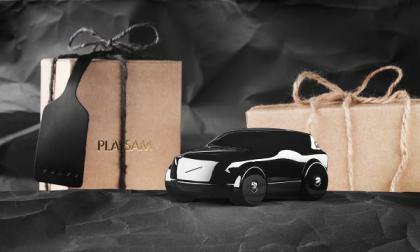 Scandinavian design and wood model maker Playsam of Kalmar AB, Sweden, announces the release of a rolling 2017 S90, V90 Estate inspired wood art piece. 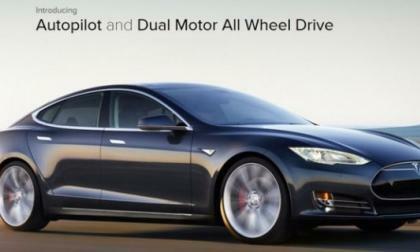 There is a difference between Tesla Model S Autopilot system and passenger jet Autopilot systems, and because of this big difference Tesla should consider changing the name of the Autopilot to something more telling and something more precies. With many buyers in today’s auto market opting to lease their next new or used car, John Sternal of public relations firm Merit Mile, and Swapalease.com debunks 6 popular myths as to the limitations of car leasing. 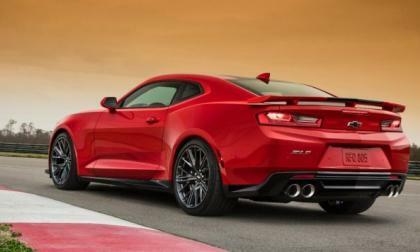 There have been plenty of videos and pictures over the past few months showing the new Chevrolet Camaro ZL1 testing at the Nürburgring and while there has been no official lap times stated by GM, the Wikipedia page for the top Nürburgring Nordschleife lap times suggests that the new supercharged Chevy lapped the enormous track in just 7 minutes and 23 seconds. 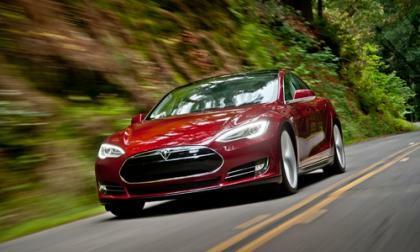 This long trip planner will help Tesla Model S owners to plan their road trip when taking a 1000 or longer mile trip with their Model S. Here are things you should watch out for, shared by Tesla Model S owners. Rumored: All-New Audi V8 to be its Last?! When Audi introduced the SQ7 TDI earlier this year, it premiered a new V8 TDI engine with three turbochargers; two standard and one electric. This engine is the first of a new-generation of gas and diesel V8s that will appear in future Audi, Bentley, and Porsche models. But it also might be the last one Audi builds. 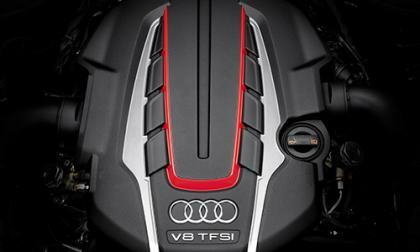 Read more about Rumored: All-New Audi V8 to be its Last?! 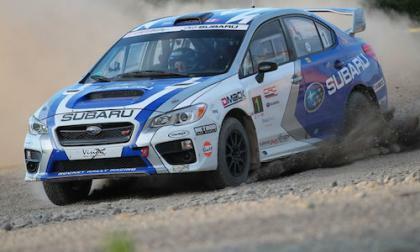 The 2016 Subaru WRX STI crashes at the Rallye Baie-des-Chaleurs but maintains #1 manufacturers status for Subaru. 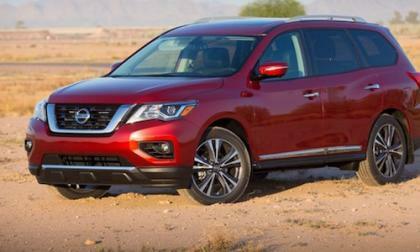 Nissan announces the 2017 Pathfinder. The big news is the new 3.5-liter engine. 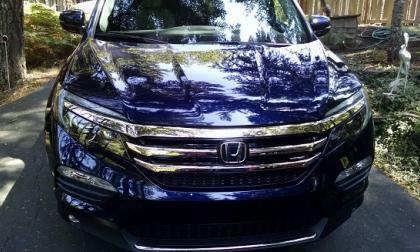 As posted in Wednesday American Honda News, 2016 CR-V, Odyssey and Pilot will see a slight increase in MSRP for the 3rd quarter 2016. 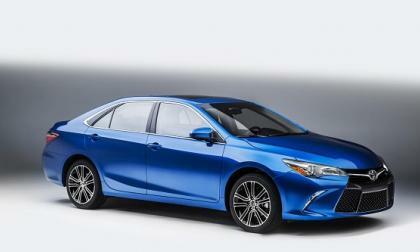 The 2017 Camry is a carry-over year with few changes. Here are the few to expect. I love it when a success story comes together. 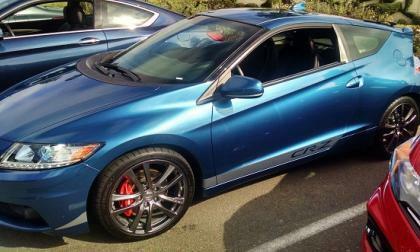 Honda, Acura Racing is presently set on a winning trajectory. Today is July 7th and with the Dodge Challenger and Charger SRT Hellcat models providing an advertised 707 horsepower, the folks at Dodge and the masses of Mopar fans around the world have officially dubbed 7-07 National Hellcat Day. 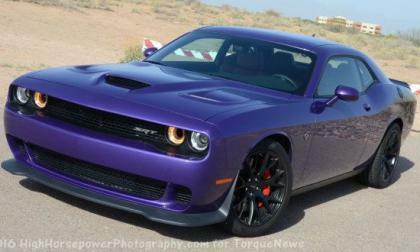 Read more about Happy National Hellcat Day! 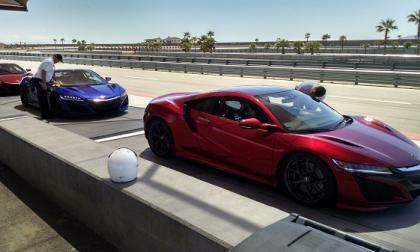 Certain cars come along that change the performance car landscape and are game-changers. 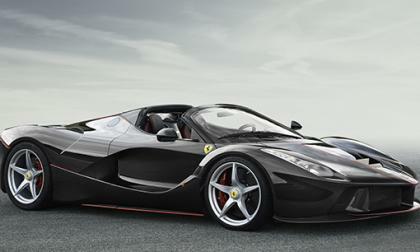 What car will it be in 2016? 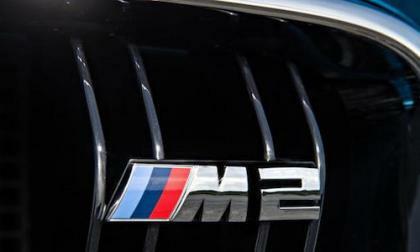 The BMW M2 Coupe. 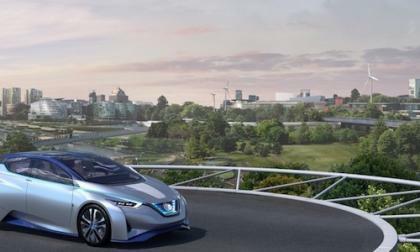 The Nissan and Renault alliance is producing new synergies. 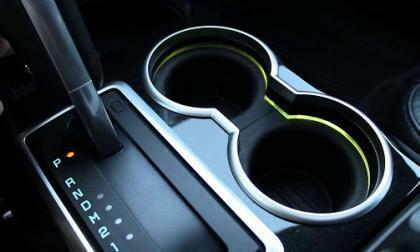 How will this affect you, as a car buyer? 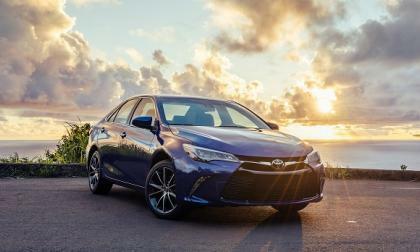 Three facts support the Camry being America’s defining car. Sunroofs are a great way to let some extra sunlight in and have a breeze flow through the car. But what isn't so great is when a sunroof falls into a vehicle. 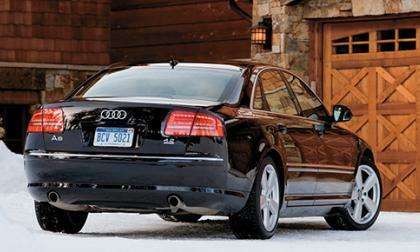 Unfortunately for a group of Audi vehicles are being recalled for this issue. 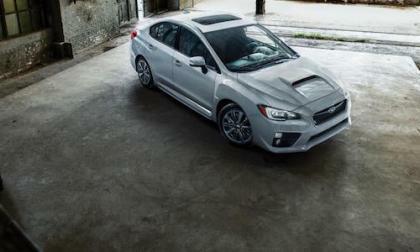 The 2017 Subaru WRX and WRX STI have helped Subaru Canada achieve their best June ever. How does WRX/STI keep delivering? 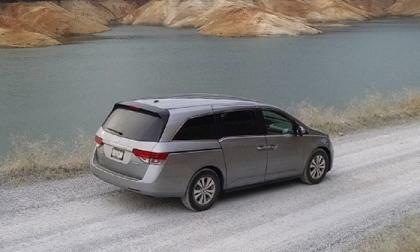 This may be the smallest Honda product recalls in memory. Is your vehicle on the list? It’s not every year that a just released factory specification car runs and wins its chosen division in the Pikes Peak International Hill Climb. 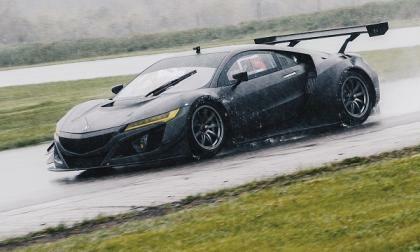 Watch a mildly modified street specification 2017 Acura NSX supercar win the toughest race in North America. 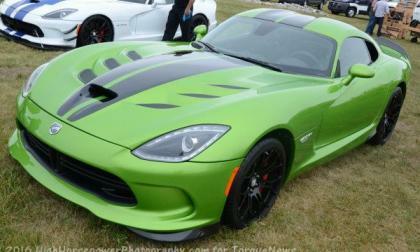 After the first 5 special edition packages for the 2017 Dodge Viper sold out within a few days of going on sales, FCA has cooked up one more special edition American Club Racer which will seemingly cap off the spread of limited edition final-year Vipers. 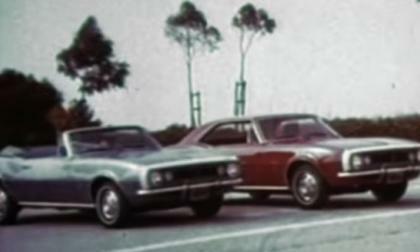 General Motors is planning a massive celebration for the 50th anniversary of the Chevrolet Camaro at the upcoming Woodward Dream Cruise, but before then, the automaker is offering up all sorts of historical Camaro information – including a pair of videos compiling company footage of the legendary muscle car from the past half century. 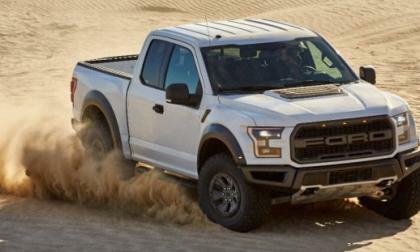 While we still don’t know how much power the 2017 Ford F150 Raptor will offer, the Motor Company rolled out more information on their newest high performance pickup – this time explaining the various Drive Modes which help the 2017 Raptor shine in every driving situation. People's habits change and they start using their own cups vs disposable cubs. Here is what Tesla can do with Model 3 in this regard, something that Ford Fusion did. 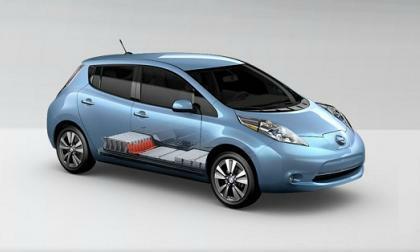 Let's say you have a 3 year manufacturer's warranty on your 2015 Nissan LEAF and the dealership offers you the option to extended it to 10 years for more 2000 or so dollars, what are the pros vs cons of these two warranties and what can go wrong with a LEAF within 10 years.